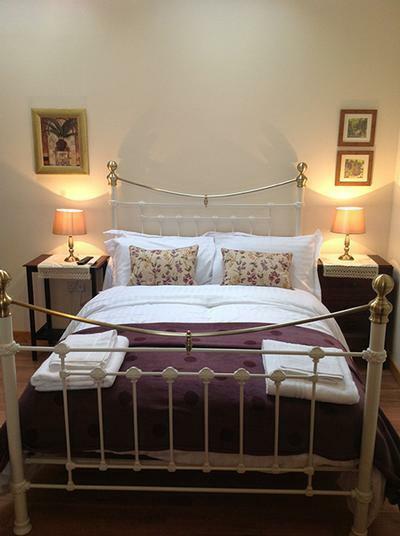 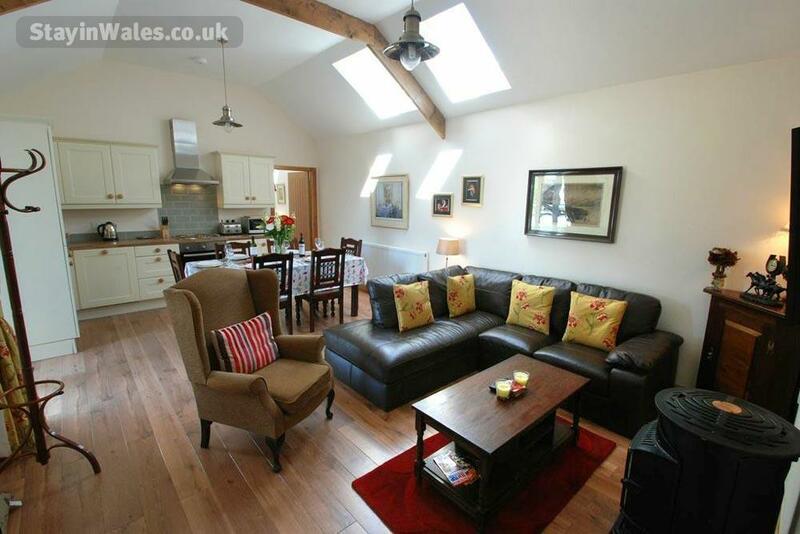 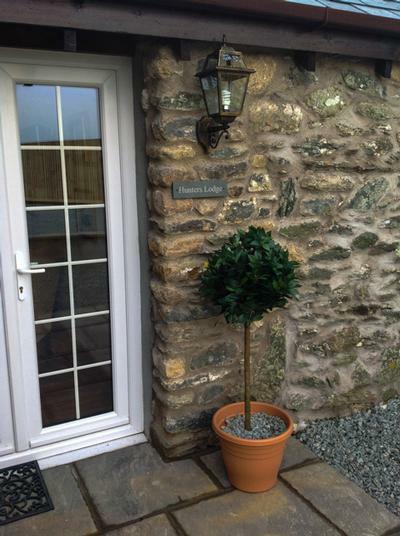 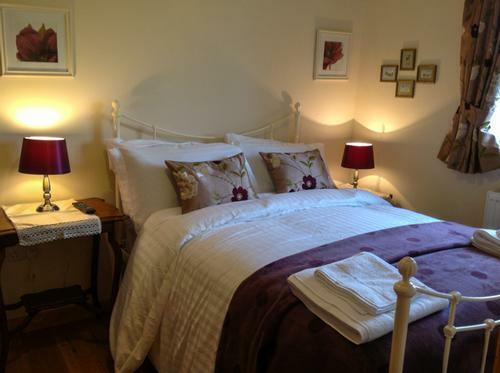 The Stables and Hunters Lodge are our two luxurious holiday cottages. 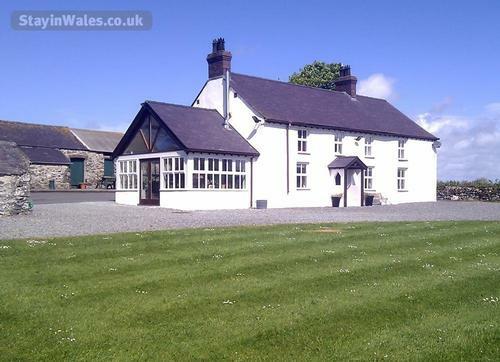 On our equestrian small holding, it's a perfect location for visiting and enjoying the beautiful isle of Anglesey and North Wales. 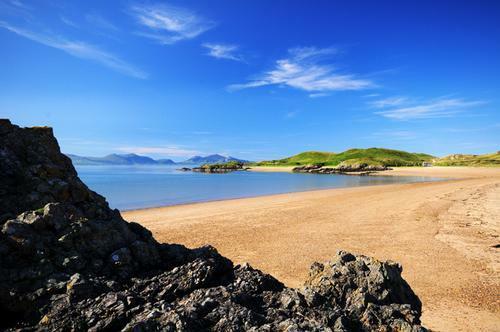 Anglesey has some of the UK's finest beaches and stunning costal path walks. 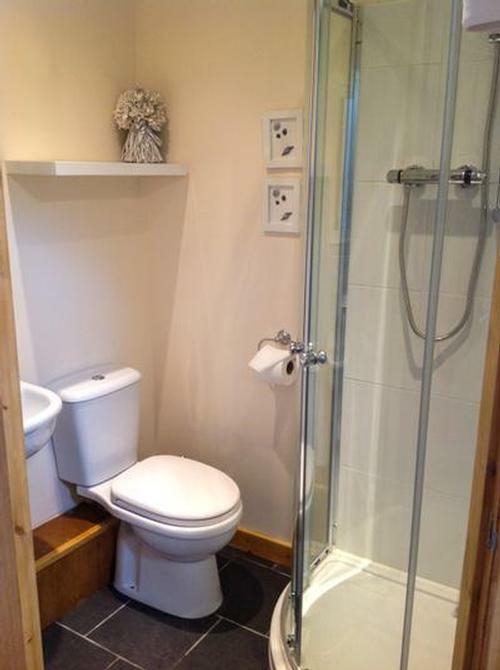 There is something to do for the whole family. Top restaurants and eateries all within a short drive away. 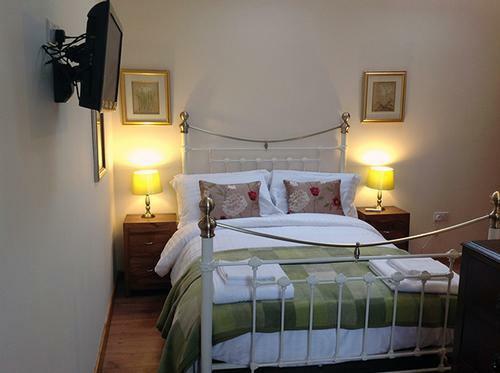 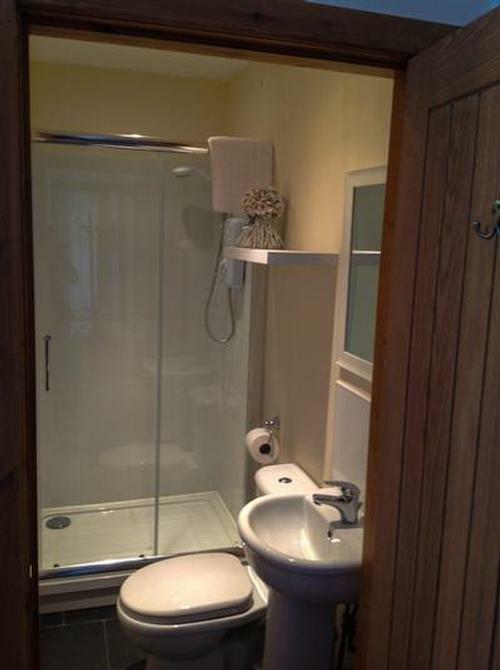 The cottages each have three spacious en-suite bedrooms, a fully equipped kitchen including dishwasher, washer/dryer, microwave, fridge-freezer, oven and hob, and are equipped with tv/dvd players in all rooms. Outside each cottage has a west-facing patio and barbecue area. 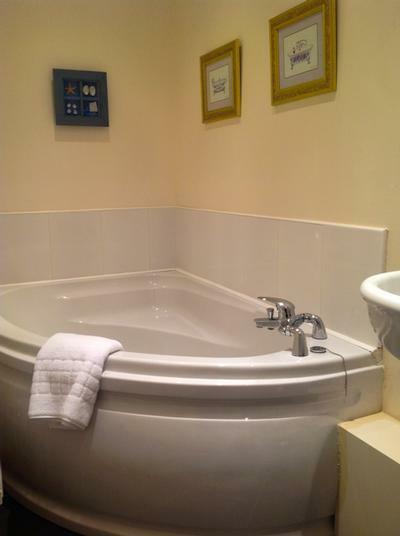 There is a very safe children's play area with pets corner (chickens, guinea fowl, sheep, rabbits and horses) and also are younger guests can take a pony ride. Talli-ho has plenty of space to let the children roam and run around in a very safe environment. 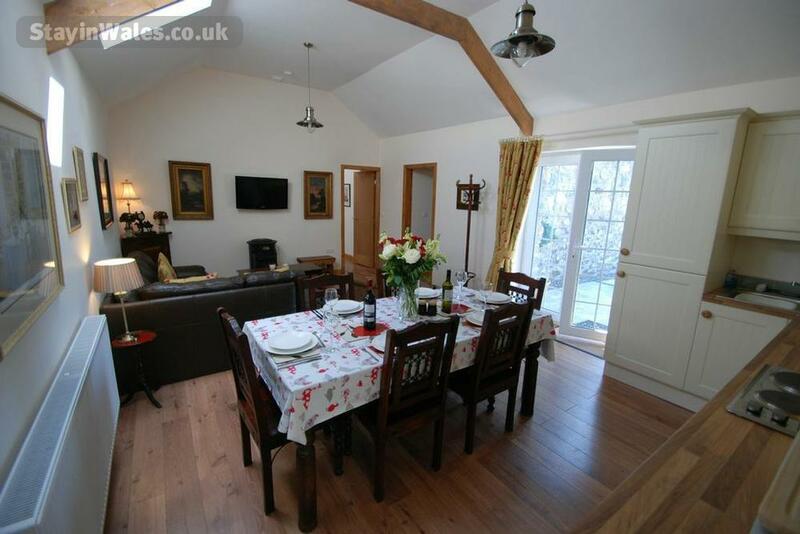 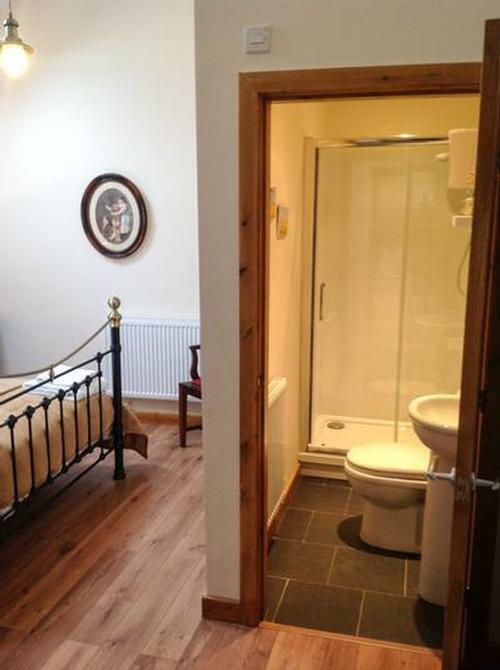 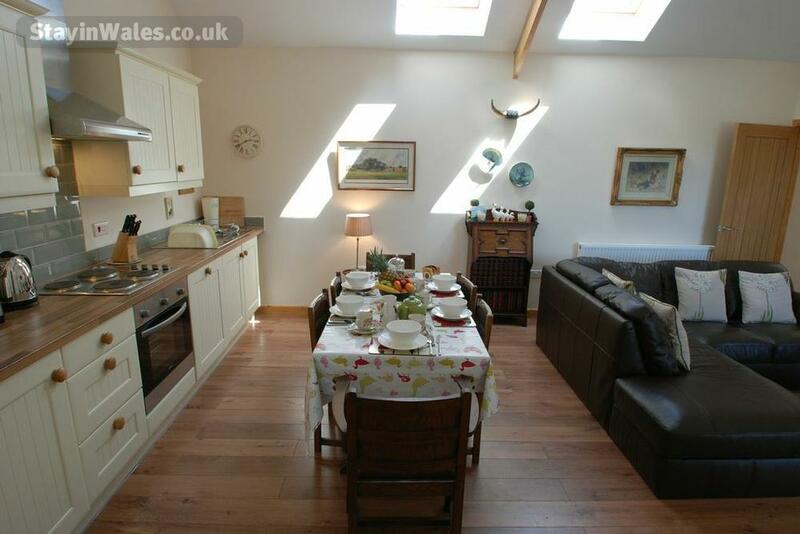 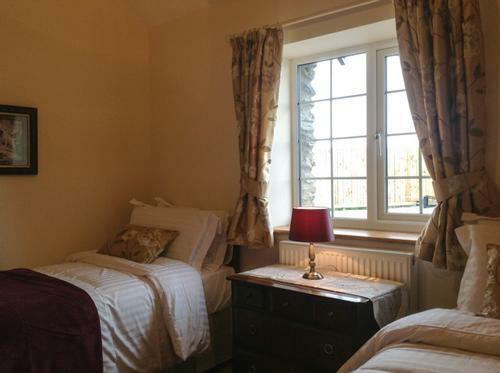 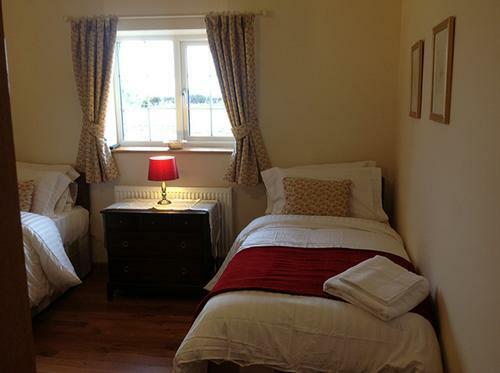 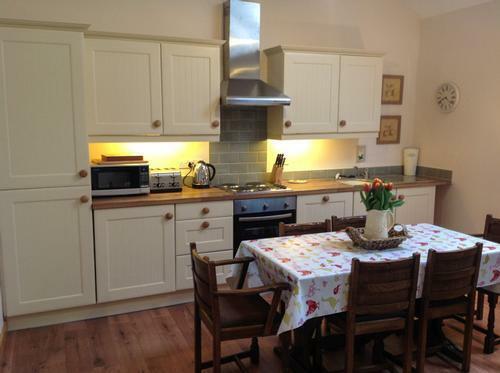 The cottages are ideally sized for a family, or you could rent both together to accommodate a larger group of up to 12. 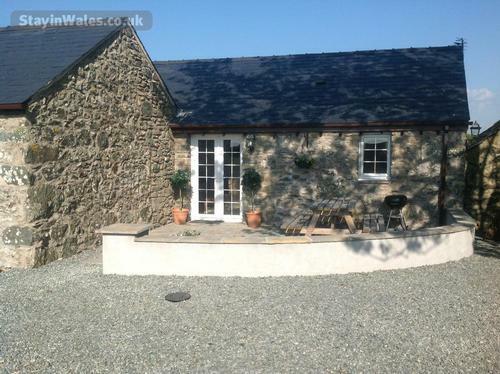 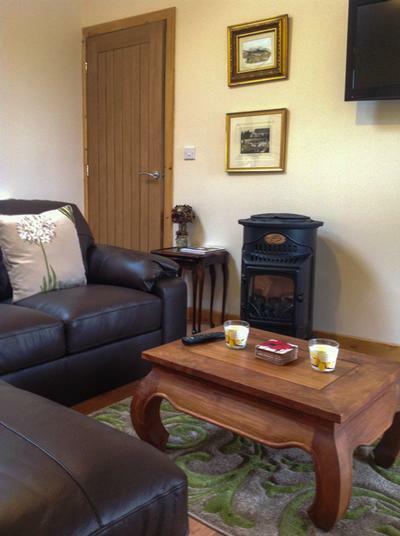 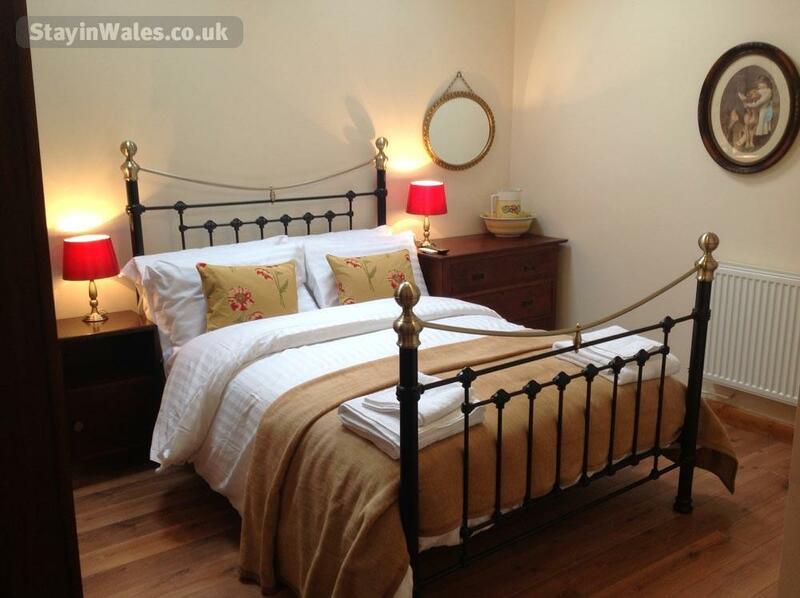 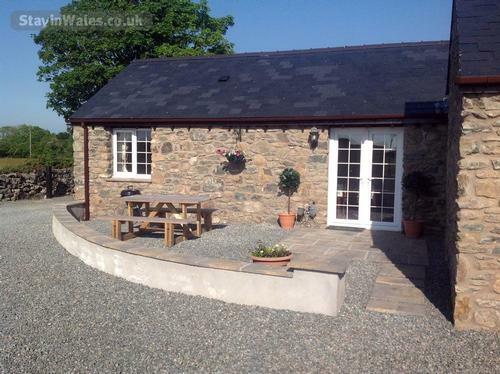 Talli-Ho offers all you need for a comfortable holiday on the Isle of Anglesey.